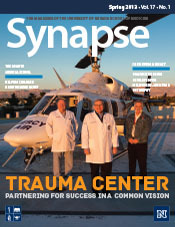 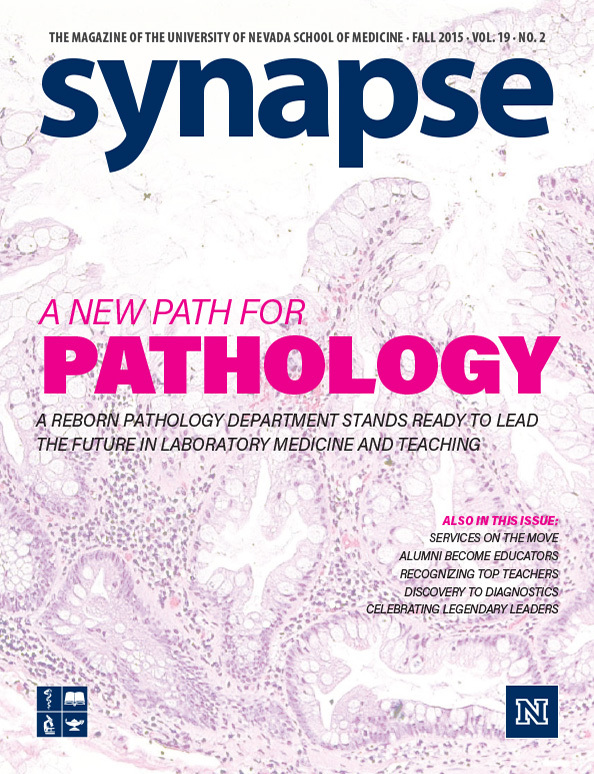 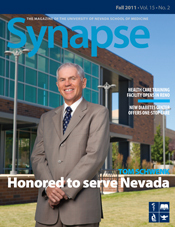 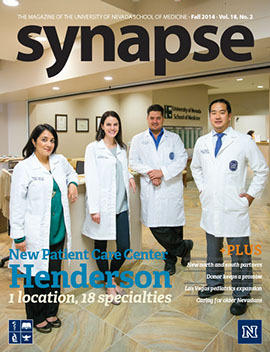 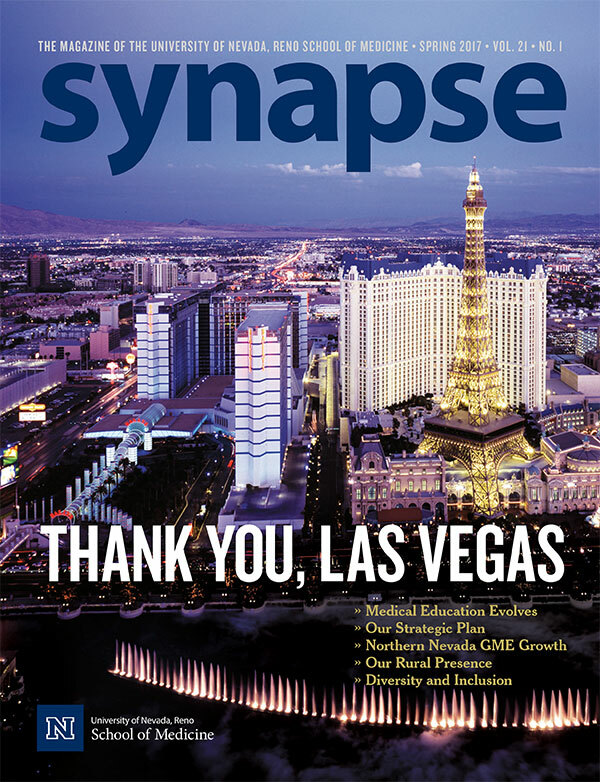 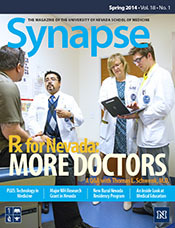 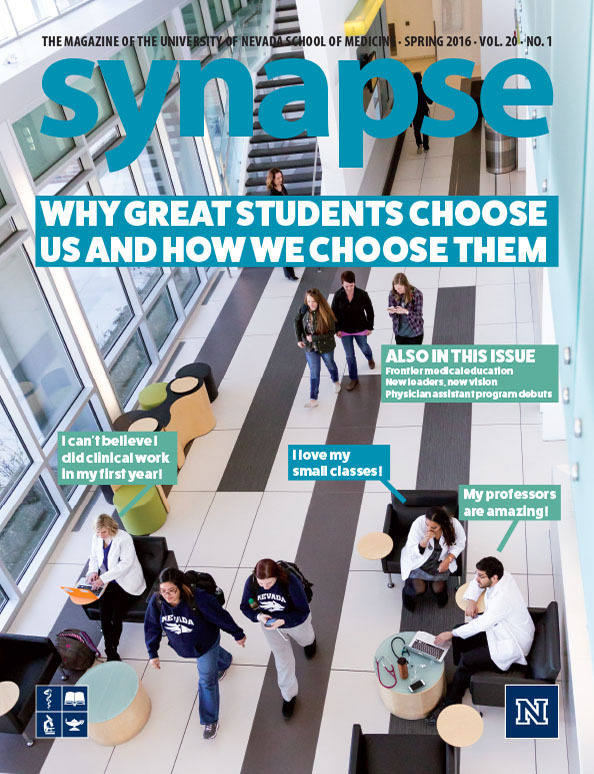 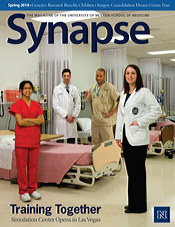 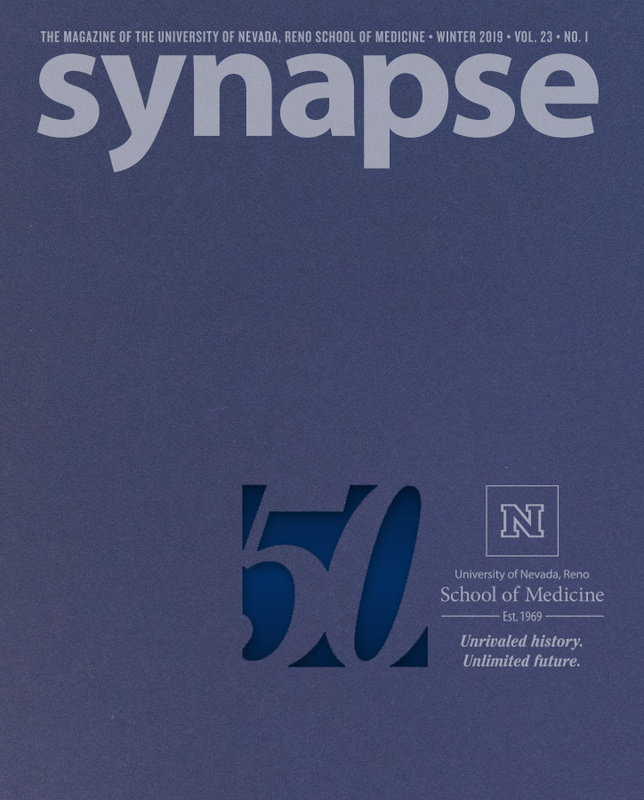 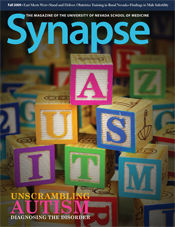 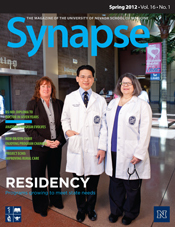 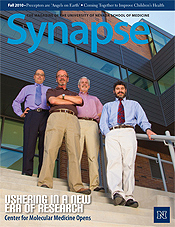 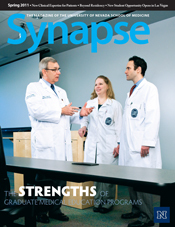 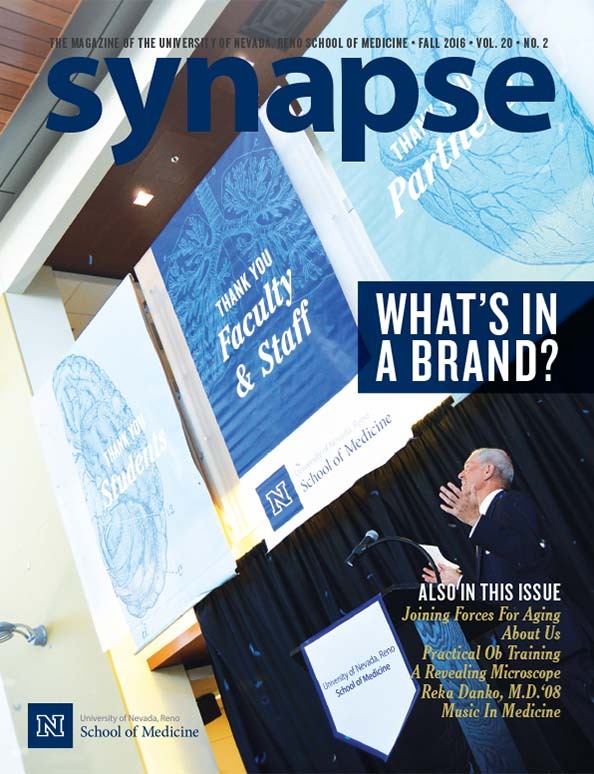 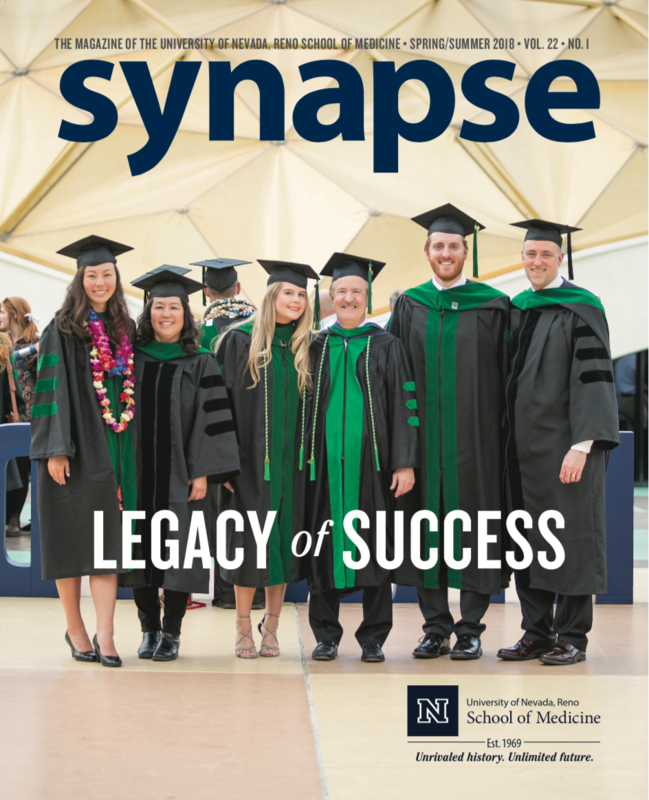 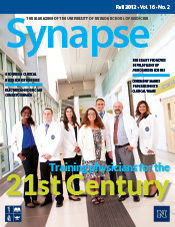 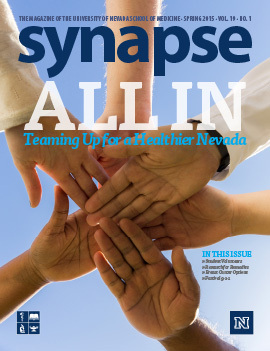 Synapse is the official magazine of the University of Nevada, Reno School of Medicine, published twice a year in the spring and fall by the Office of Marketing and Communications. 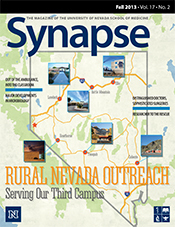 It is free and available by mail or any of the school's administrative offices statewide. 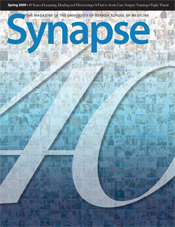 In addition to issues listed below, an archive of issues from 1985 to 1999 issues is also available.